Where Can I Get a Free Sample of Fertility Pills? However, making an appointment, waiting to see a fertility specialist, getting a prescription, etc. 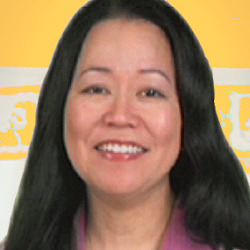 is a very long road and some women just want to try a sample of fertility pills to get a taste of how they might work. There are a few different things that women can do if they would like to try a sample of fertility pills to see how they might work. The first, and easiest step is to simply ask your doctor if he or she has any free samples that you might be able to try. Sometimes, pharmaceutical companies give out free samples to doctors for use with their patients. Your doctor might be able to get you some of those samples to try. If you live near a medical research facility that participates in clinical trials, you might be able to get free fertility pills as a part of a research study. 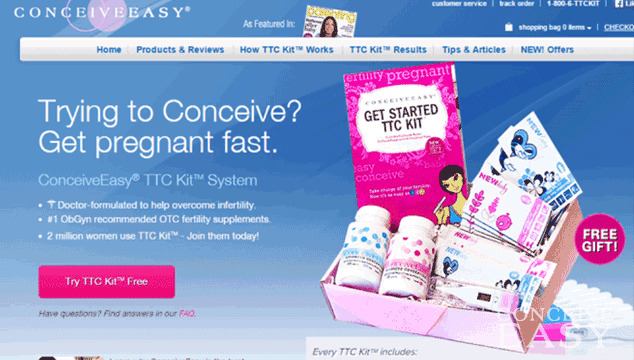 ConceiveEasy offers a great deal online with its TTC Kit – where you get to try before you buy, and pay only shipping and handling. For just a nominal shipping fee, you get 2 months of fertility pills, plus 20 pregnancy and/or ovulation tests, as well as a BBT theromometer to help get you started. Now that’s what I call a great deal!